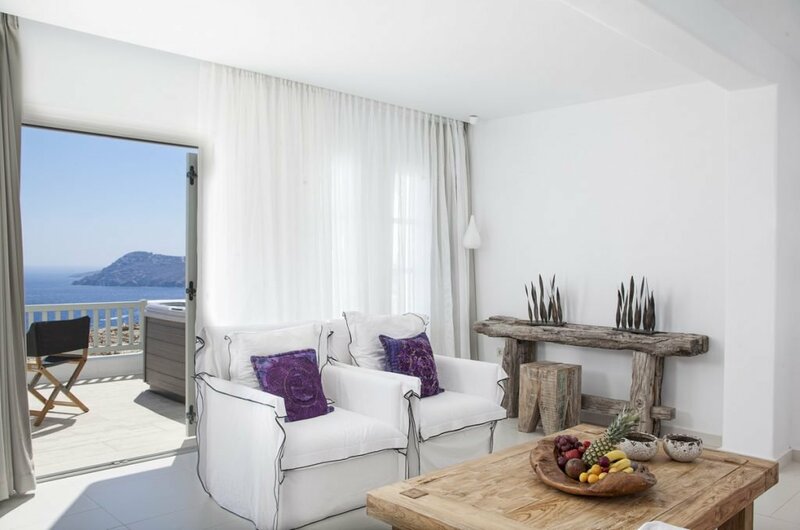 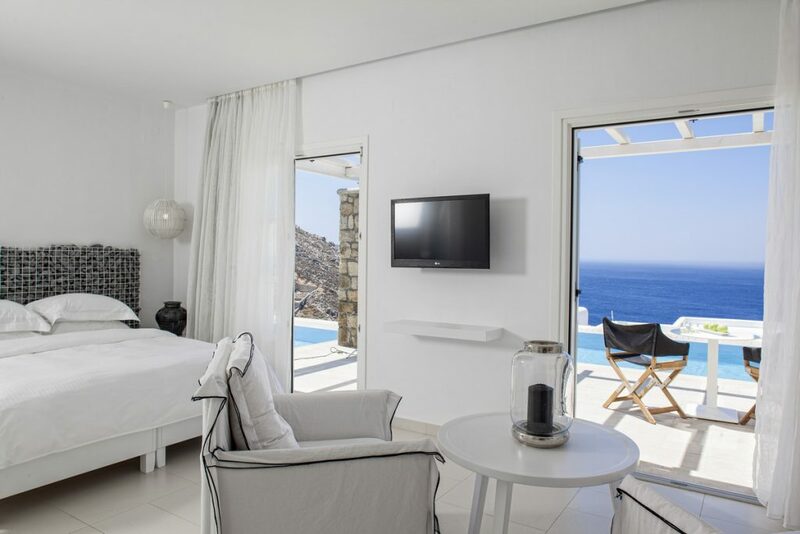 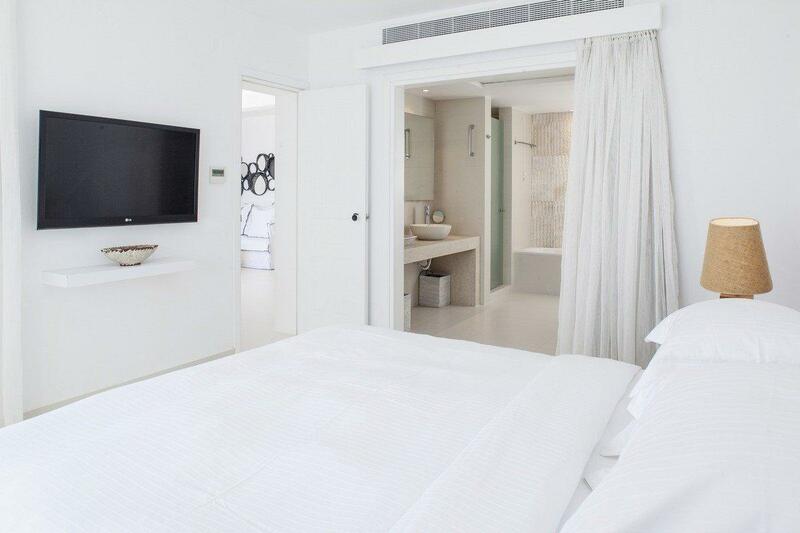 Villa Linea I offers a sophisticated take on the simple luxuries of Greek island living. 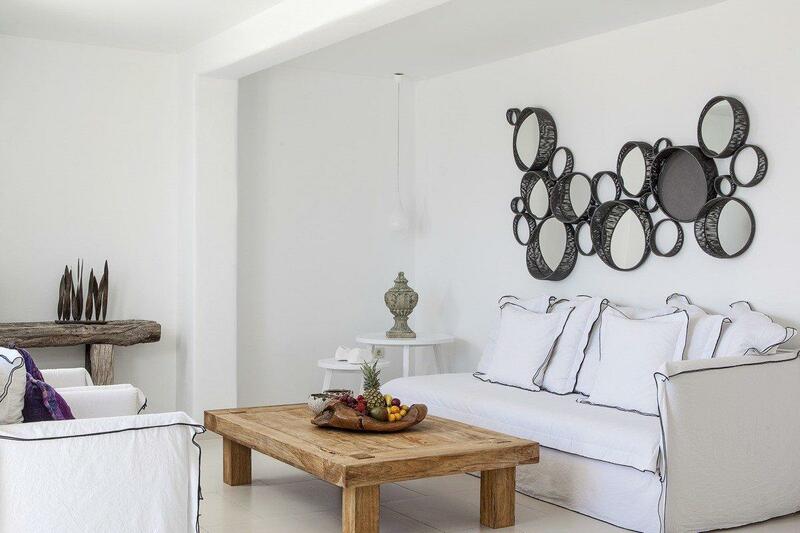 Featuring white-washed spaces with the rustic charm of timber beams to offset contemporary design furnishings, it’s all about pairing classic comforts and contemporary glamour. 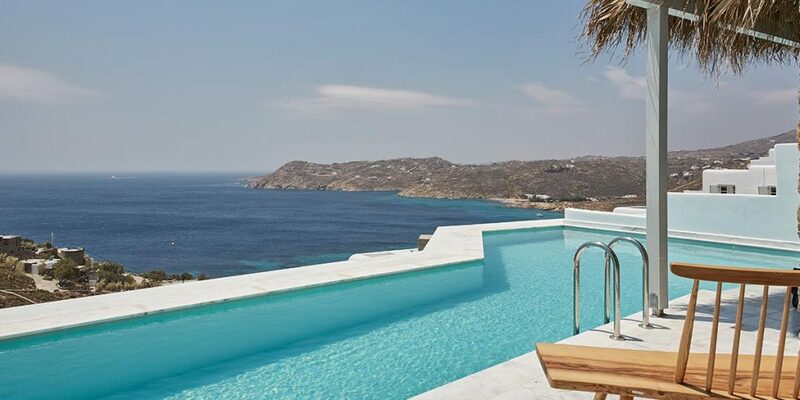 A master bedroom with en-suite marble bath leads out onto your romantic sunbathing terrace with the ultimate luxury of a private infinity seawater pool overlooking the Aegean.